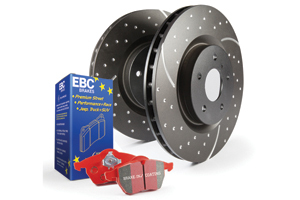 British Brake Manufactures EBC have released their full range of PDK Kits. The extensive selection available in the PDK kits enables you to easily select a full set of replacement discs and pads to suit your car and driving needs. 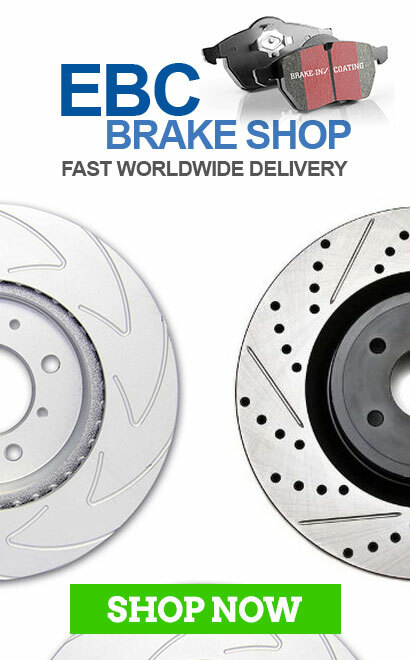 All in all there are a massive selection of 16 different brake pad and disc combinations to choose from which means EBC Brakes have you covered. 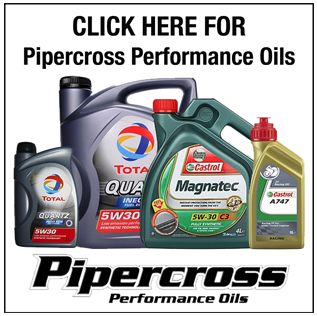 We have picked a select few which will cover most of your needs. The PDK Kit is EBC Brakes entry level brake replacement kit. This is a must if you are looking for longer life than standard disc and pads. Included in this kit is EBC’s upgraded Ultimax 2 brake pads. This newly developed brake pad compound is completely non metallic containing no steel fibres which will extend the lifetime of all cast iron brake discs. The Ultimax 2 brake pads are matched with EBC’s standard brake discs which when compined will offer also less brake dust. a brilliant bite from cold and an ability to get pushed to the limit without heat fade. 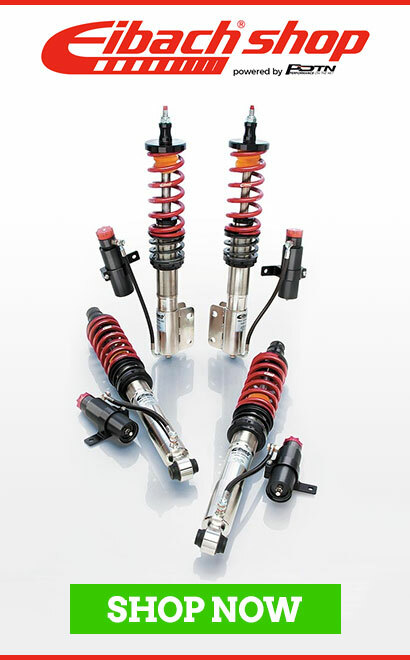 The PDK07 Kit is a fantastic upgrade for saloons and estates which need that extra braking performance without compramising on brake dust or brake Nnoise. 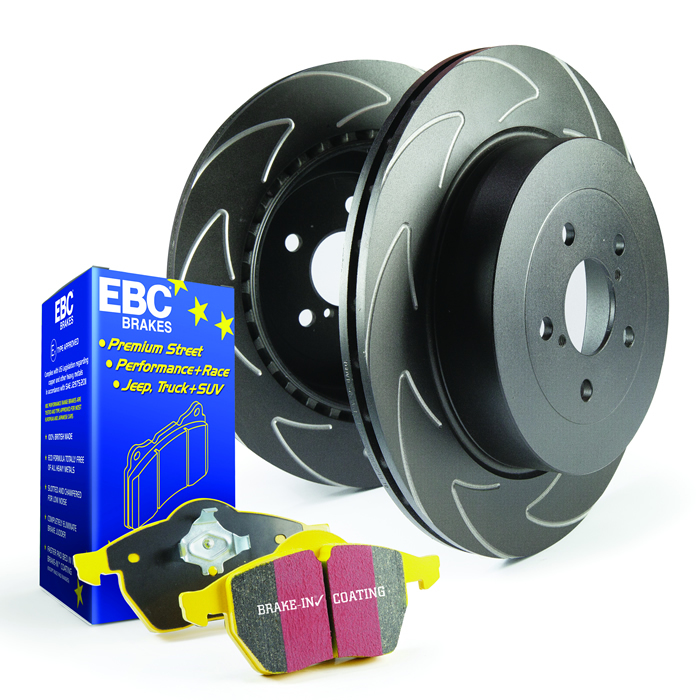 The EBC Redstuff brake pads that are included are THE pad of choice if you want to keep your rims dust free, the redstuff ceramic brake pads give off the least amount of brake dust in the EBC range and much less than its competition. The other advantage to the EBC Redstuff pads are the ability to perform even under repeated heavy braking without fear of “brake fall off”. To further enchance the braking performance the EBC Ultimax discs with their slotted design are included. The narrower multi slot design on the Ultimax discs are there to reduce the noise under braking whilst removing dirt, gas and debris, this is to maintain parralel pad and disc contact which enables even wear. The Ultimax discs come with a thermic black coating for corrosion resistance. The PD18K Kit is a pad and disc combination that is tailormade for fast road and track use. The Yellowstuff pads that are included in this kit are such an all rounder what with a brilliant bite from cold and an ability to get pushed to the limit without heat fade its a no brainer. 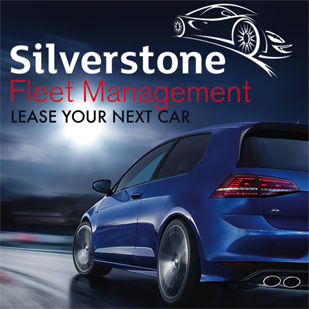 With this fantastic operating range its no wonder why these are track day enthusiasts brake pad of choice but these are also highly acclaimed on the road for many high tuned hatchbacks, supercars and American muscle. 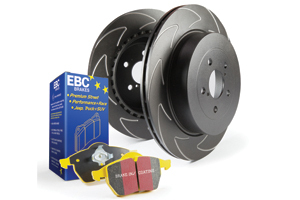 The EBC BSD brake discs are manufactured with a unique blade slot design to keep the temperature lower which stops the possibility of warping discs. All these can be found at www.ebcbrakeshop.co.uk or by calling 01604 212140. All items are available with next day delivery to the UK and fast shipping into Europe. Buying these PDK kits will also save you money as the RRP is 15% cheaper than buying the brakes individully which can only be a good thing.